Summer is here and that means barbecuing and enjoying the fresh breeze outside. 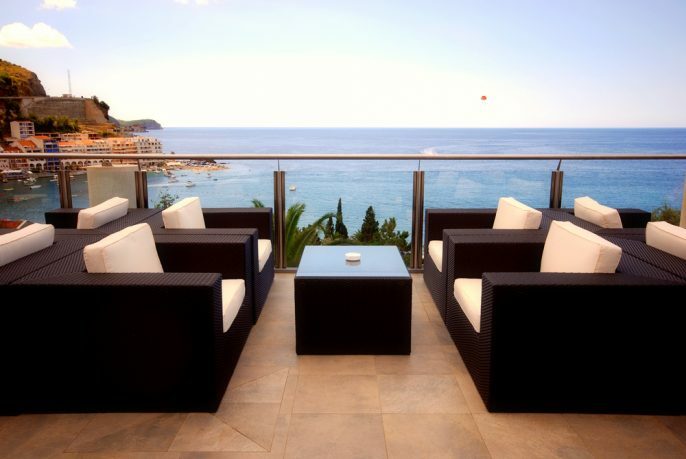 What better place to enjoy the summer then on a great patio or deck? Decks come in different shapes and sizes and they are actually quite simple to build yourself. There are a few simple steps to building your own patio or deck for your home. There are far more choices than plain wood these days. You can now use synthetic and natural materials that last longer than wood and have a nicer finish. If you do choose to use wood then Mahogany, Redwood and Ipe are good materials to use. Remember to ask your homes association if you need a building permit before starting. The last thing you want to do is spend months building an amazing deck or patio and realize it must be ripped down because you didn’t have a permit. Draw it out. Think about where you want your deck to be built. Do you want it in the shade? In the sun? Should it be near your pool? When you have followed these tips, you are ready to start thinking about your deck in more detail. Another thing to think about is what you are going to feature on your deck or patio. 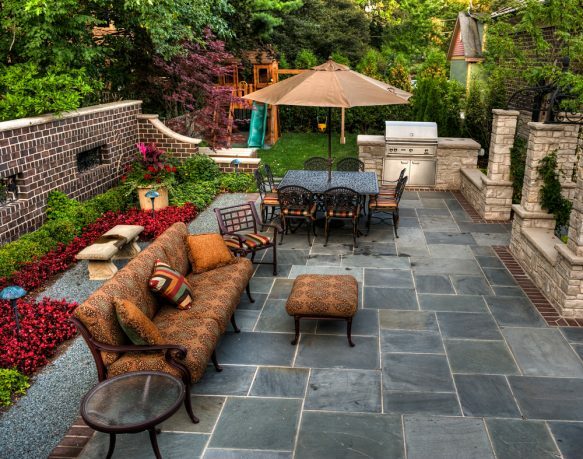 There are tons of great things you can add to your patio or deck to make it amazing. Some of these include tables, hot tubs, umbrellas, cabanas, grills, etc. These can all add to the niceness of your patio or deck and will increase the awesomeness of your home. Our gallery has a few great deck and patio designs that we have found so be sure to take a look below.